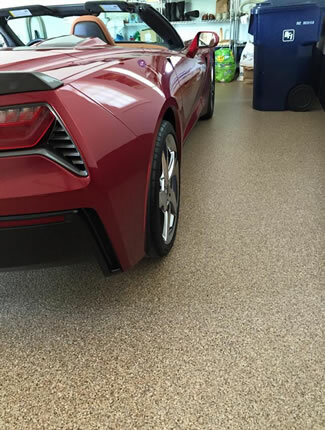 Garage Floor Coating of New Jersey is passionate about garage improvement in NJ, Eastern PA, and DE. As your local garage enhancement specialist, we are committed to delivering a high level of customer service, creativity and value when it comes to garage organization, garage enhancement, garage design, garage renovation and garage makeover. 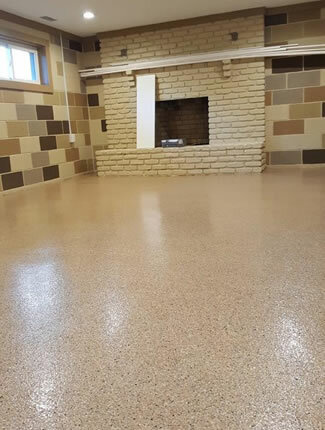 Garage Floor Coating of New Jersey has been transforming garages from a state of disarray into neat, clean organized space for many years. Using superior floor coatings, garage cabinets, overhead storage and wall organizer systems, we are not only able to organize your garage, but create an attractive inviting space in the process. What was once a dirty, disorganized mess can became one of the most functional and popular rooms in the house. After all the garage is the first room you see when you arrive home. It should reflect your sophisticated style. 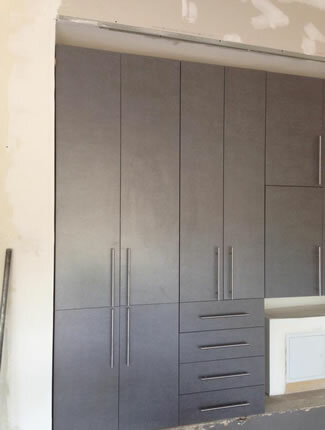 We help our customers better utilize their garage space by improving the look of the garage space with superior floor coatings and then increasing the functionality and space with high quality “garage grade” storage cabinets. Take a look at our portfolio of work. You will discover a wide range of garage makeover projects with the common goal of helping homeowners maximize the potential of their garage space while working within their individual styles and budgets. 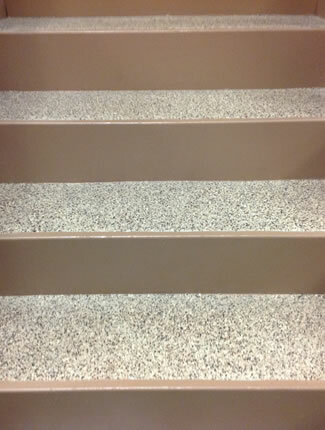 For garage cabinets, superior floor coatings and organization in NJ, Eastern PA, and DE, trust Garage Floor Coating. 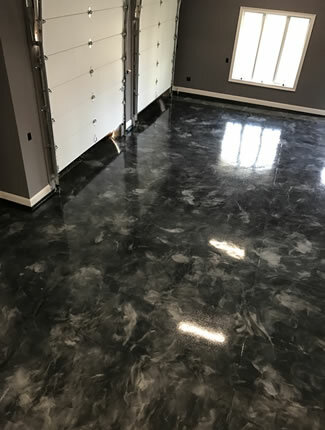 Garage Floor Coating of New Jersey is an authorized dealer of GarageFloorCoating.com, the dominate coating company in the United States, ONRAX for overhead storage units and HandiSOLUTIONS for complete storage and organization systems for garages. 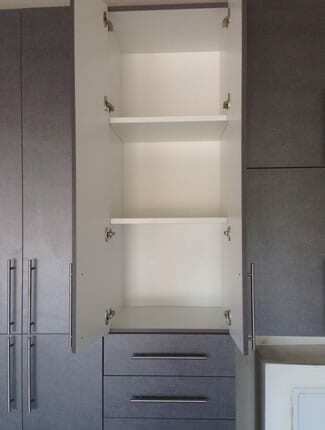 Our services include residential and commercial garage flooring, garage cabinets and garage organizer systems.